Hi my name is Louise Mallan, I am a professional photographer based in the South Lanarkshire/Glasgow area. 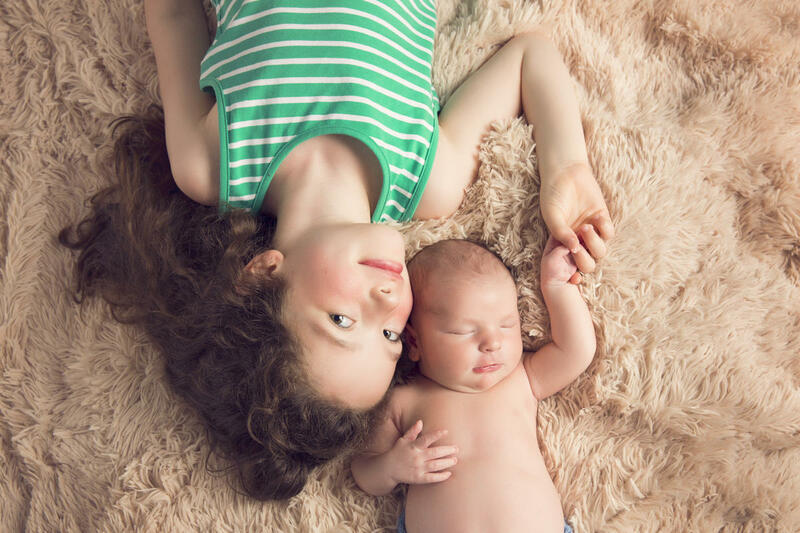 I offer Fresh and modern newborn and family portrait photography in a safe and friendly environment. 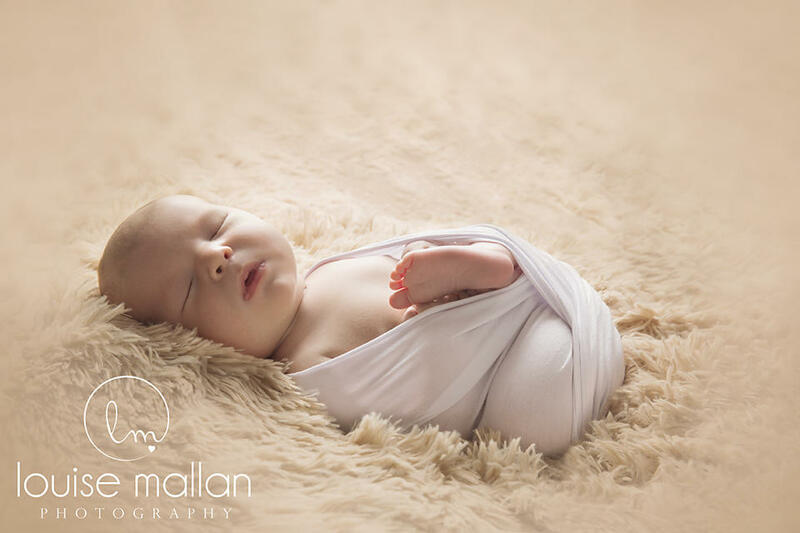 Newborn photography is a once in a lifetime experience as your child will change and grow in the blink of an eye. Capturing these teeny tiny details that will change so quickly is an investment that you will treasure forever. I am a versatile photographer with a massive passion for everything related to photography and would be more than delighted to capture a very special time in your lives. Please feel free to visit my site and like my facebook page. If you have any questions just get in touch and I will be more that happy to help.